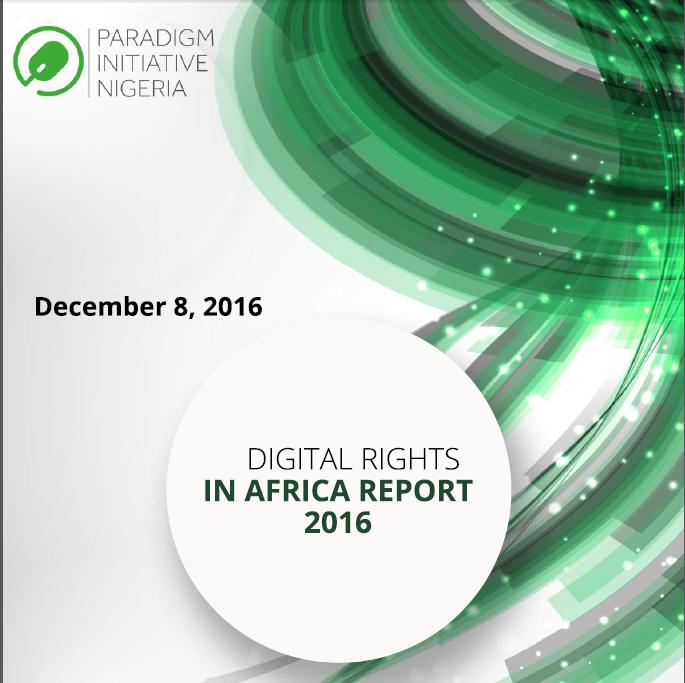 This report, according to Paradigm Initiative Nigeria, is part of the organisation’s work towards the creation of awareness about, and advocacy for, digital rights in Africa. “As we create awareness on the threat to Internet freedom and provide information on what can be done to improve digital rights across African countries, PIN leads advocacy efforts for digital rights of citizens and other stakeholders; complete digital rights training for media, advocates and civil society organisations; host the annual Internet Freedom Forum where various stakeholders discuss prevailing issues; and produce this annual report that highlights incidents and discusses digital rights challenges and opportunities across the continent,” said ‘Gbenga Sesan, PIN Executive Director. If you would like more information about this topic or additional details about PIN’s Digital Rights work, please send an email to info@pinigeria.org or contact us using any of the under-listed details. Paradigm Initiative Nigeria (PIN) had stated that Gambia could shut down the Internet during its December 1 elections, similar to recent actions by some governments, and called for civil society organisations to prepare for alternative ways of sharing updates. However, PIN and other civil society organisations released a joint statement on the need to avoid Internet shutdown, hoping that the government would be willing to consider economic, social and other reasons to avoid a shutdown. Unfortunately, Gambian citizens were disconnected from the Internet before the elections, and PIN joins others to condemn this violation of their rights. We ask that African governments respect the rights of citizens to communicate and express themselves freely at all times, instead of the current trend of full or partial shutdowns during specific events (examinations, protests, elections, etc). 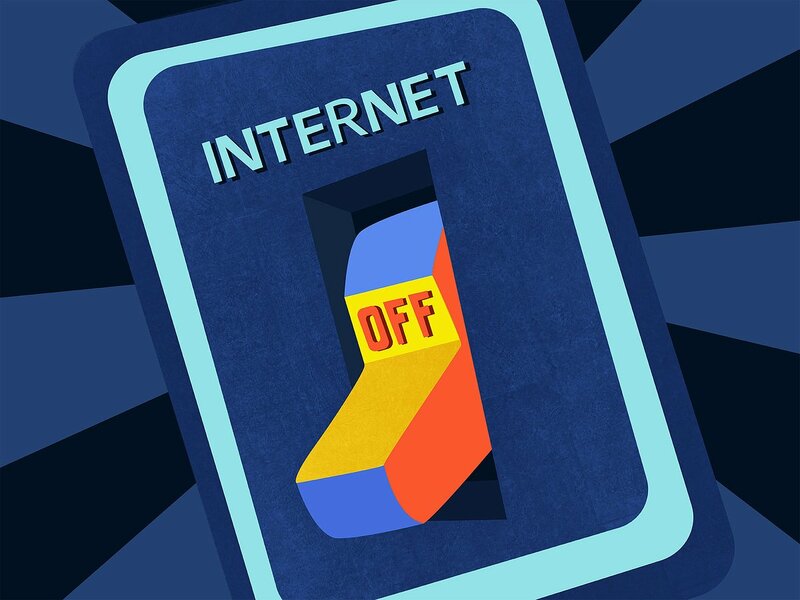 This year alone, 11 countries in Africa shut down the Internet or cut access to digital platforms. We welcome the end of the shutdown in Gambia and are glad that citizens can express themselves freely following a keenly contested election. We are glad that, in response to an earlier call for Internet shutdown by a police chief, the Ghanaian president has assured that no shutdown will be experienced during the country’s elections next week. Unlike Ghana, we remain worried about the recent statements from the Cameroonian government, including the deputy head of the National Assembly’s reference to social media as “a new form of terrorism”. In our 2016 Digital Rights in Africa report, which will be launched on December 8, during the Internet Governance Forum, we have profiled 30 countries and noted the need for citizens to also push back when – even democratic – governments threaten digital rights. On Monday, December 5, one of such citizen-led push back efforts will reach a milestone in Nigeria as the House of Representatives hosts a Public Hearing for the Digital Rights and Freedom Bill drafted by a coalition led by PIN. From Angola to Zimbabwe, African governments must respect citizens’ digital rights, and we trust that for those who choose to do otherwise, they will experience push back by citizens.